The revenge thriller comes to VOD in April. 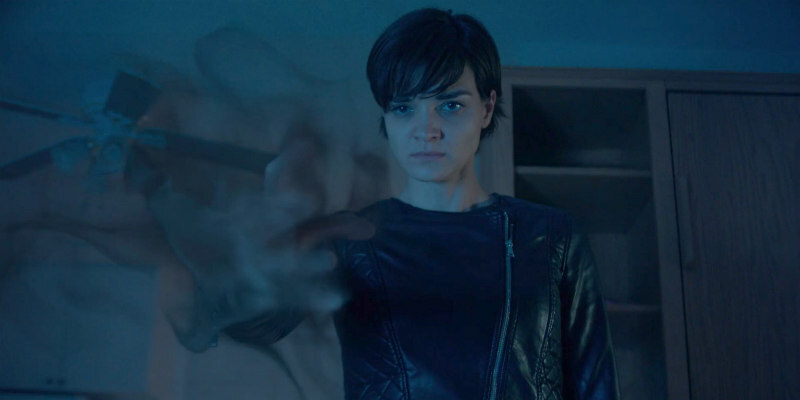 Cult star Jamie Bernadette (All Girls Weekend; I Spit on Your Grave: Deja Vu - read our interview here) is the titular heroine of writer/director Todd Bartoo's feature debut, the supernatural revenge thriller Killing Joan. In the film, Bernadette plays a mob assassin who is double crossed and murdered by her employers before returning as a spirit and seeking vengeance. 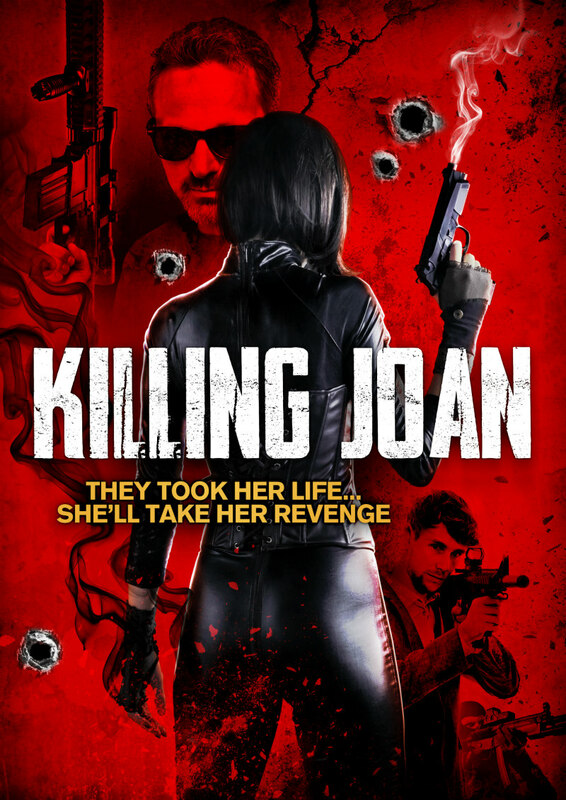 Uncork'd Entertainment will release Killing Joan on VOD April 3rd, followed by a DVD release on July 10th.